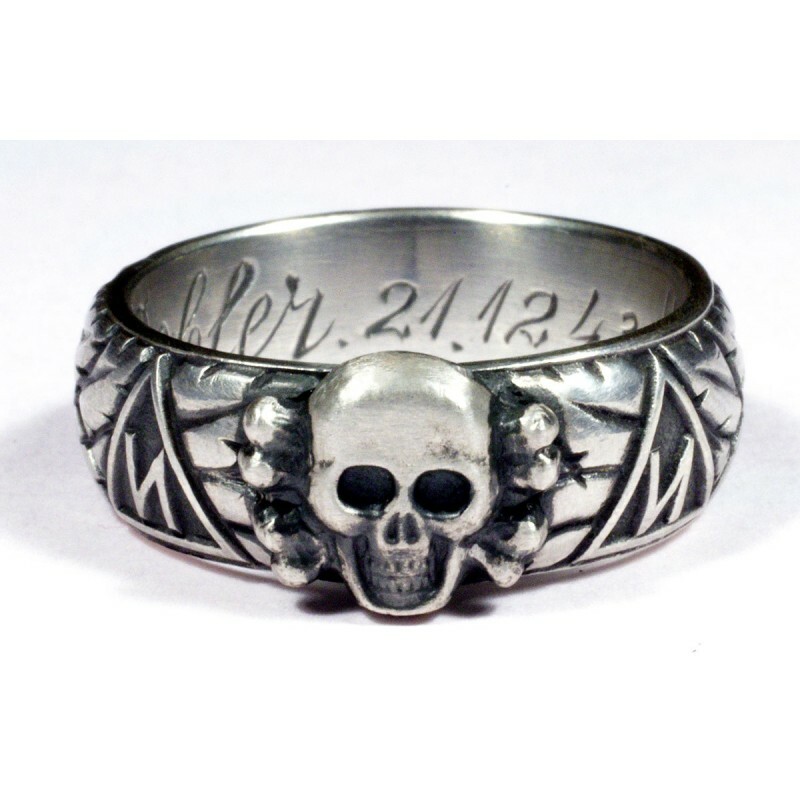 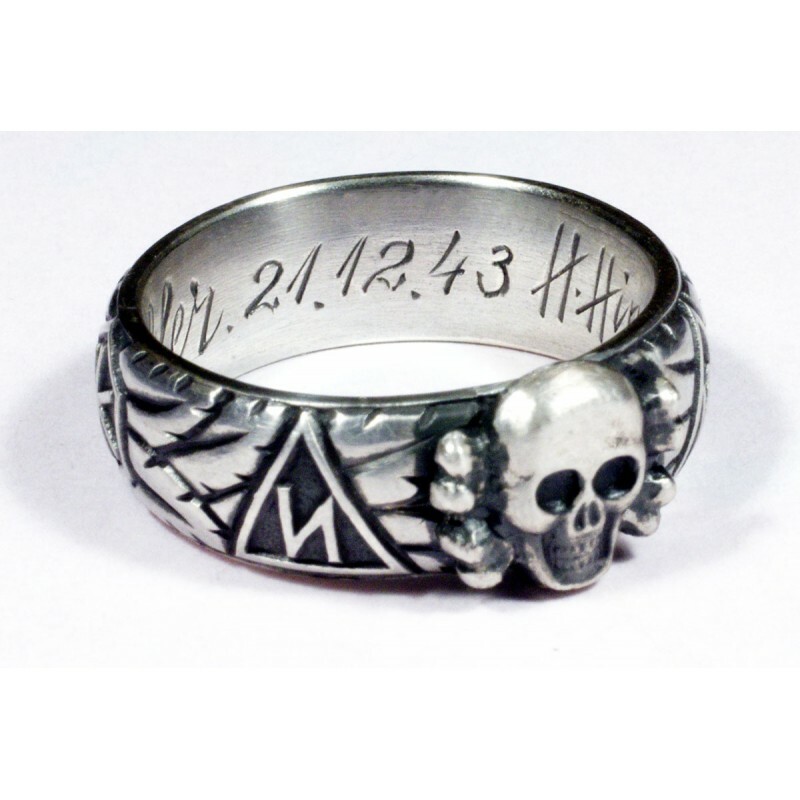 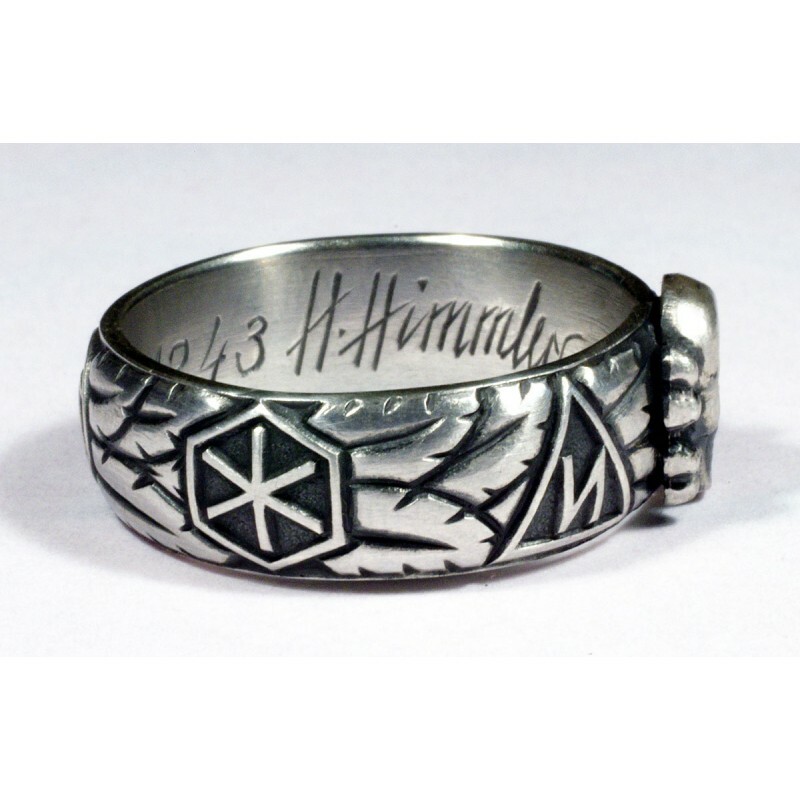 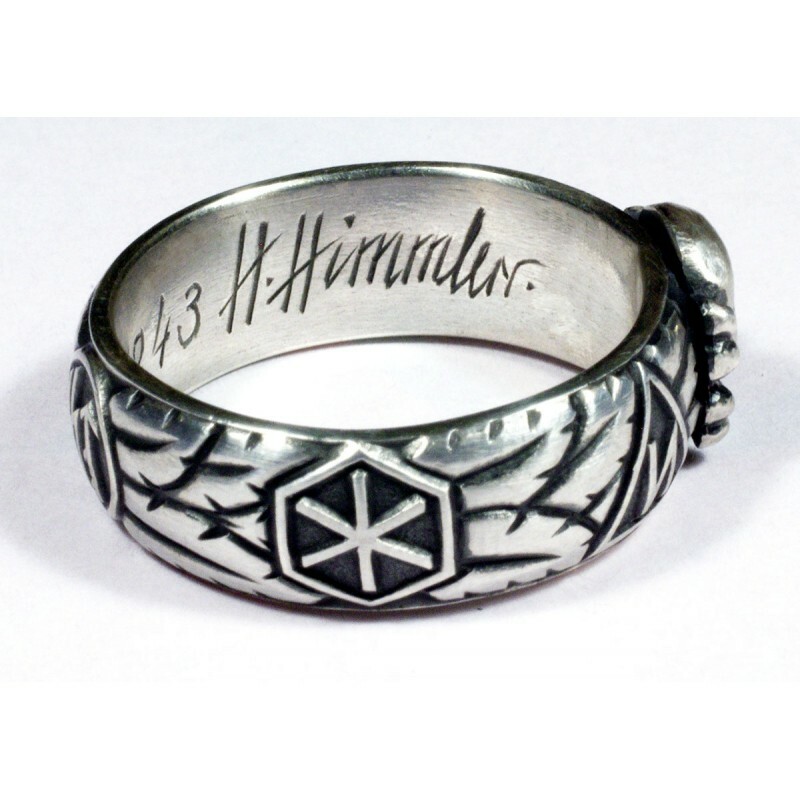 Heinrich Himmler TOTENKOPF RING for sale. 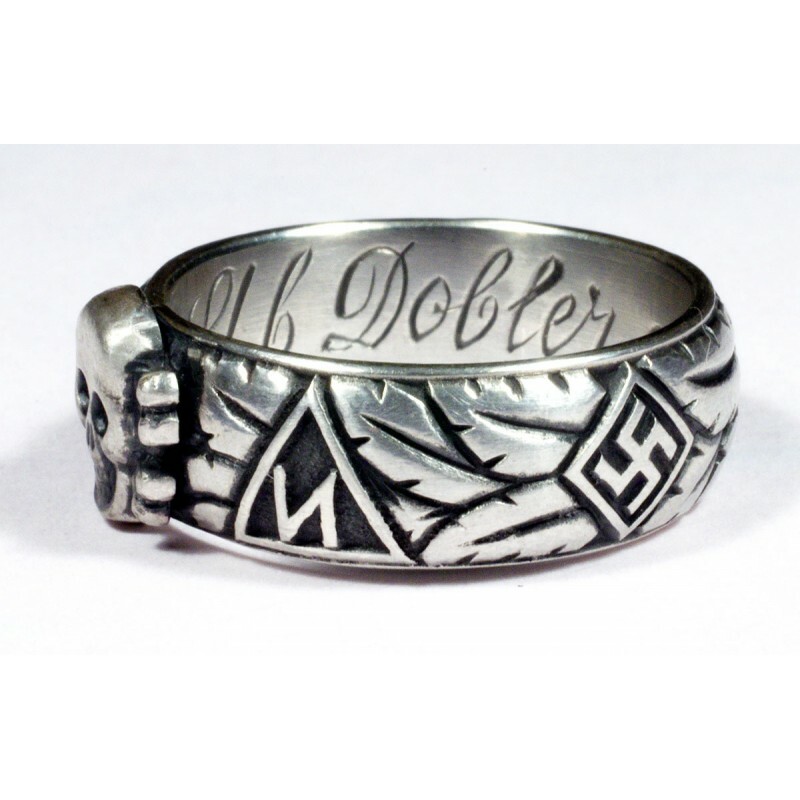 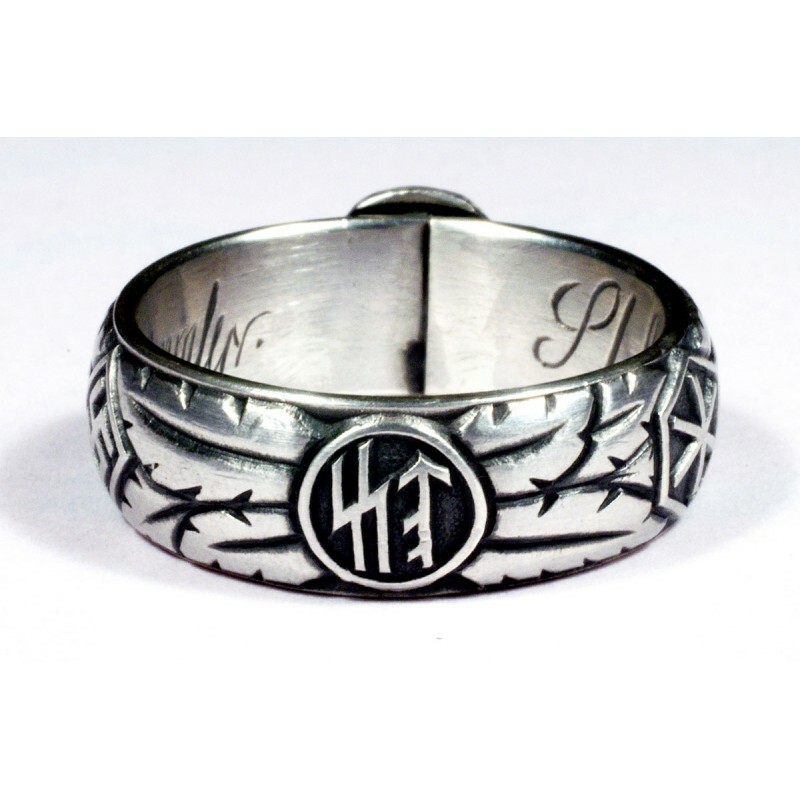 Honor ring with full “hand” engraved internal inscription - S. lb. 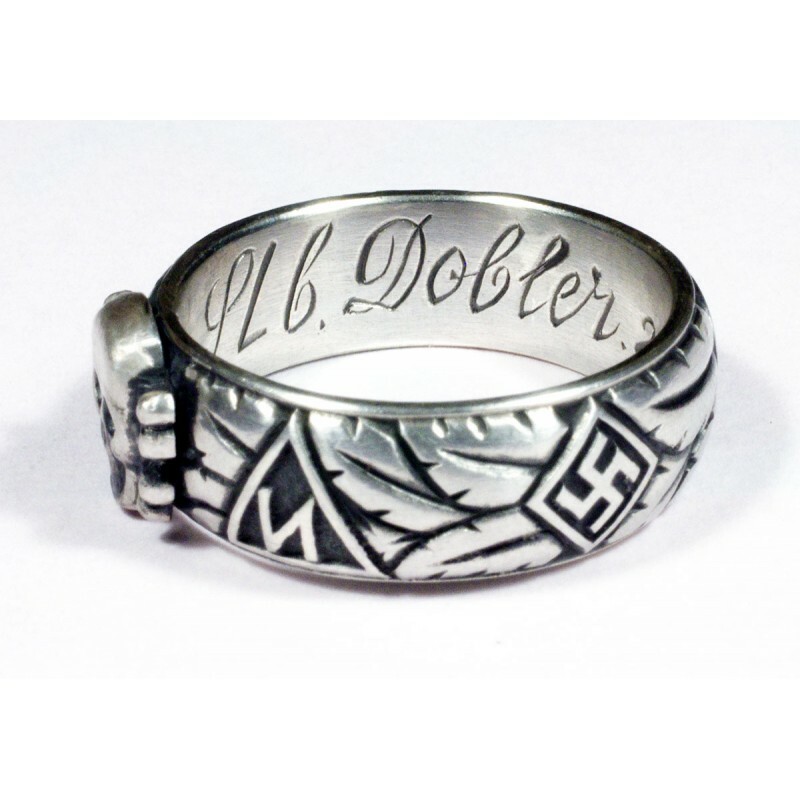 Dobler 21.12.43 H. Himmler.